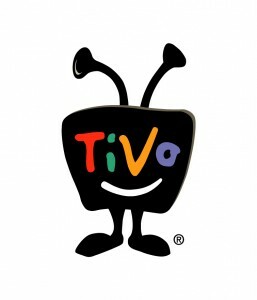 “TiVo has just crossed an inflection point,” says a positive “buy” note from investment bank UBS. The point, says the bank, occurred two weeks ago in its then latest numbers and in which TiVo reported the first net subscriber gain after many years of lost viewers. The growth was helped by subscriber take-up in the UK at Virgin Media. 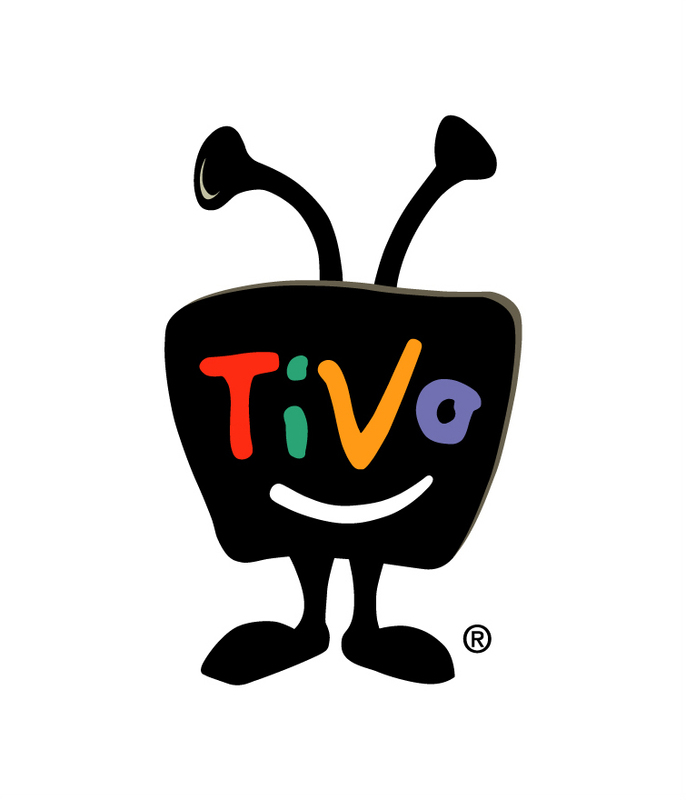 Fitzgerald adds that TiVo has announced 8 significant deals over the past few months, but only 3 of them have yet had any impact on TiVo’s numbers, therefore suggesting that subscriber growth will now accelerate. UBS gives a target share price of $13. Monday’s Dec 5 closing price, helped by a 5 per cent uplift during the day, stood at $10.05 per share.